Washington, June 16 (IANS) An 18-year-old Indian American teenager from Texas was killed during a game of Russian roulette, media reported. According to police, Vikram Virk, 27, confessed on Saturday to shooting Jaskaran Singh in the head that afternoon while playing the deadly game in Virk’s car, CBS News reported. Virk reportedly told police that he handed Singh a handgun that Virk believed he had emptied. Singh then pulled the trigger twice while pointing it at Virk,the police said. “The suspect then took the gun and pointed it at (Singh) and pulled the trigger one time and the gun did not fire. The suspect then pulled the trigger a second time and the gun fired, striking the complainant in the left temple,” a detective wrote in the arrest affidavit for Virk. Virk rushed Singh to a local hospital, where Singh succumbed to his injury. Hospital personnel recovered the handgun used to shoot Singh from Virk’s car and turned it over to police. 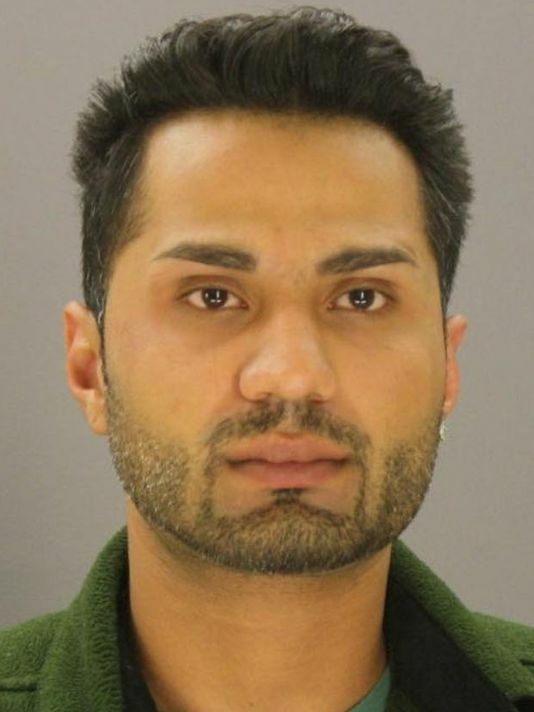 Virk initially said Singh shot himself, but during questioning admitted that he killed his friend, police said. Police have charged Virk with manslaughter. He is being held on a $150,000 bond.